If you’re planning on watching Microsoft’s livestream on Saturday night, eagerly anticipating any new announcements about Crackdown 3, Minecraft, or the (probably unlikely) sight of fresh Halo: Infinite footage, you might want to know where to point your browsers. Worry not, just cast your eyes downward and you’ll find the links! 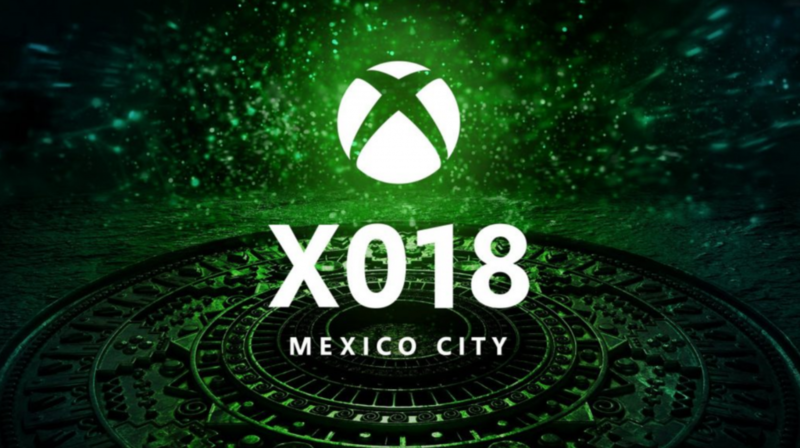 The XO18 event will begin at 9pm GMT on November 10th. What would you like to see?